Provide powerful scientific measurement to existing usability tests. 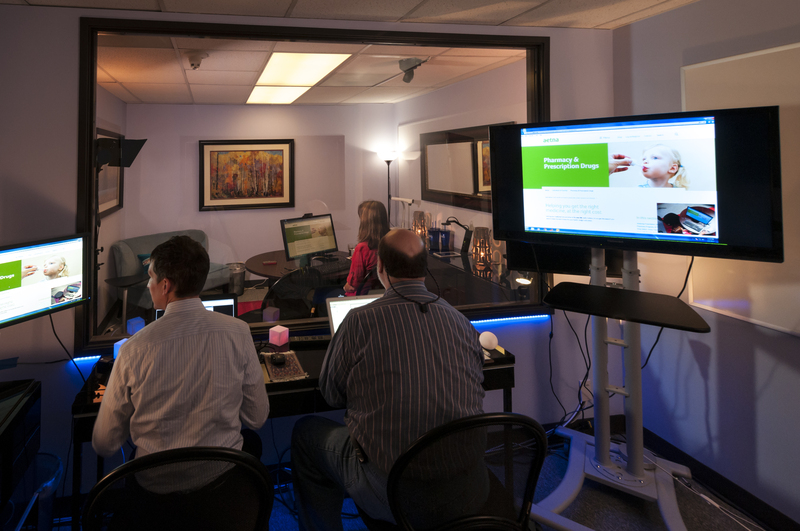 Extend our mobile usability testing lab to include mobile eyetracking- a must for mobile projects. Give our clients access to cutting edge user experience measurement tools anywhere nationally or globally (the eyetracking lab is totally portable, just like our usability labs).